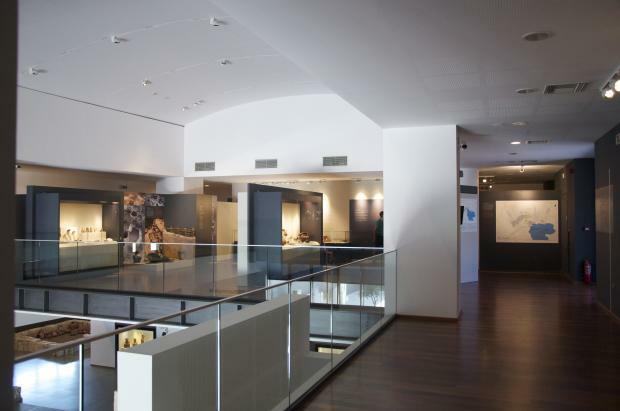 On Sunday, March 6, 2016 was the opening of the exhibition Before the big capital on the first floor of the Archaeological Museum of Pella. CommonRoom undertook the design of the exhibition as well as the implementation of the Museum’s app (for iOS and Android). We thank the officers of the Museum for the excellent cooperation.